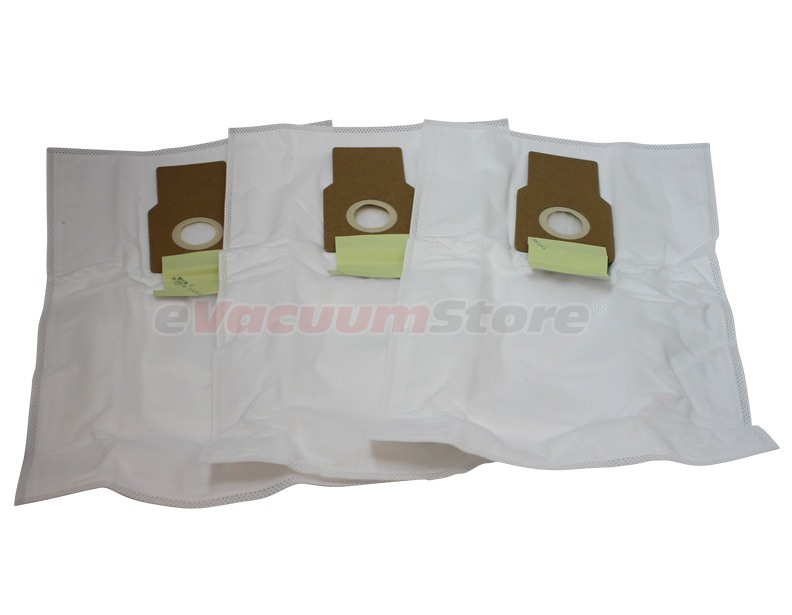 Keep the variety of Kenmore upright vacuum cleaners in peak working condition for years to come by staying on top of vacuum bags replacement. 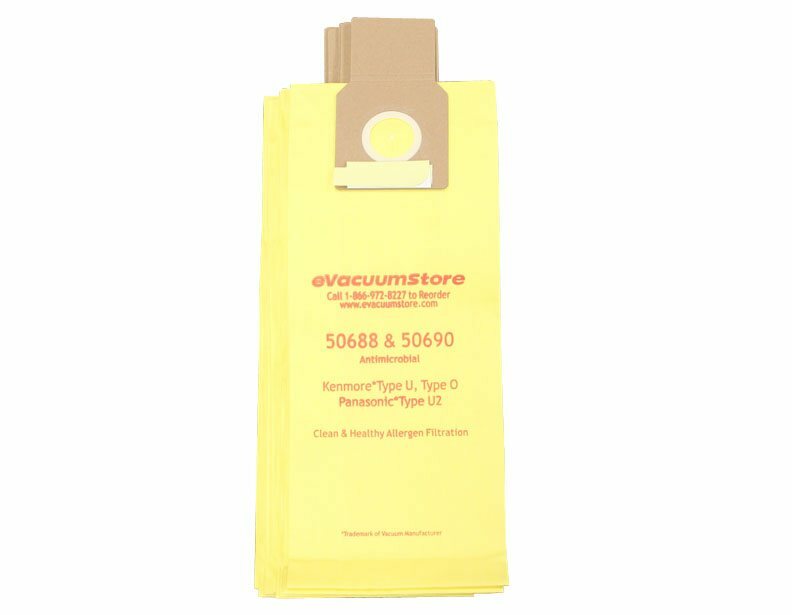 Regardless of the model you currently own, eVacuumStore is sure to carry what you desire. 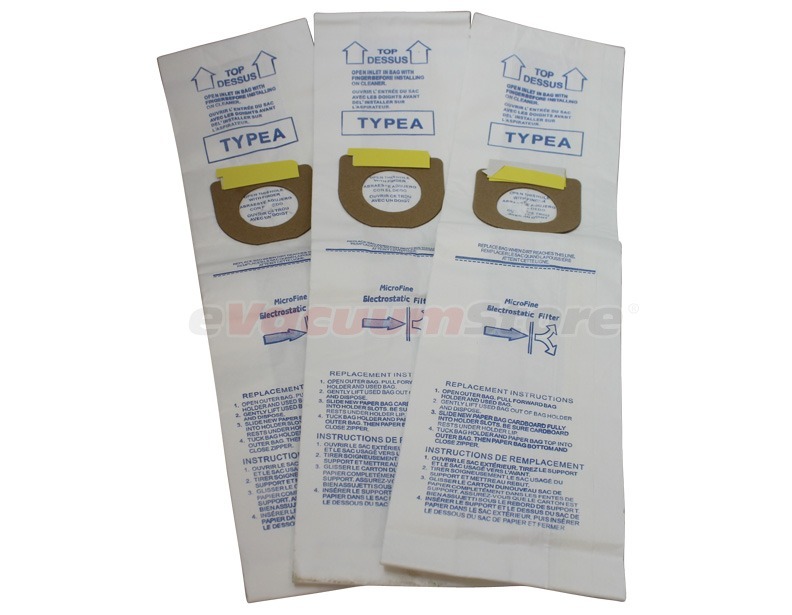 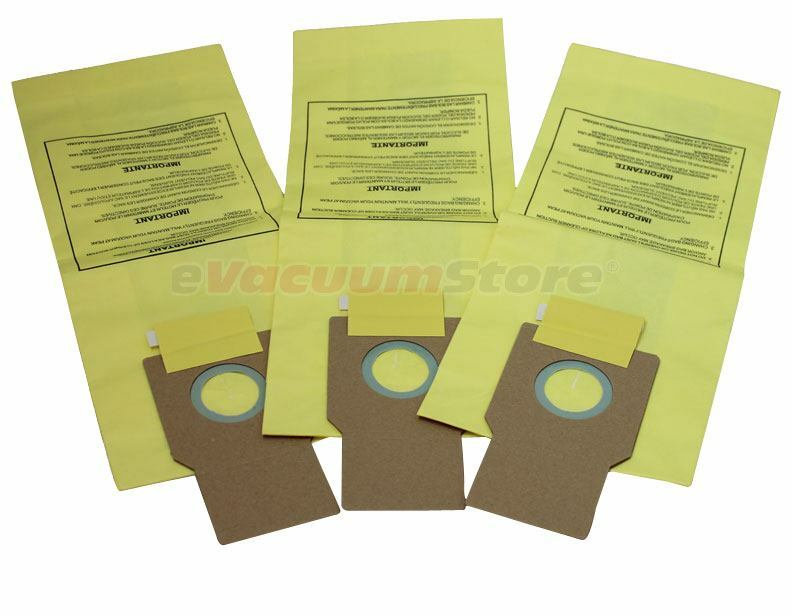 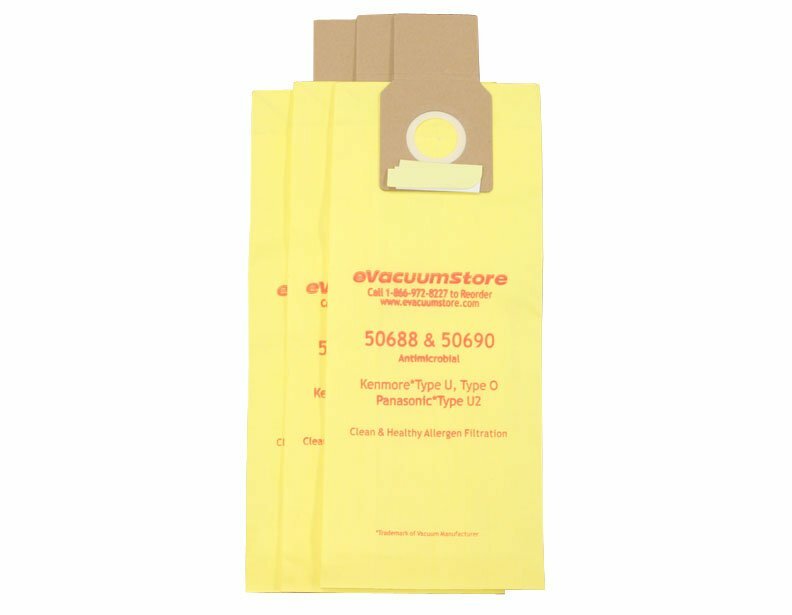 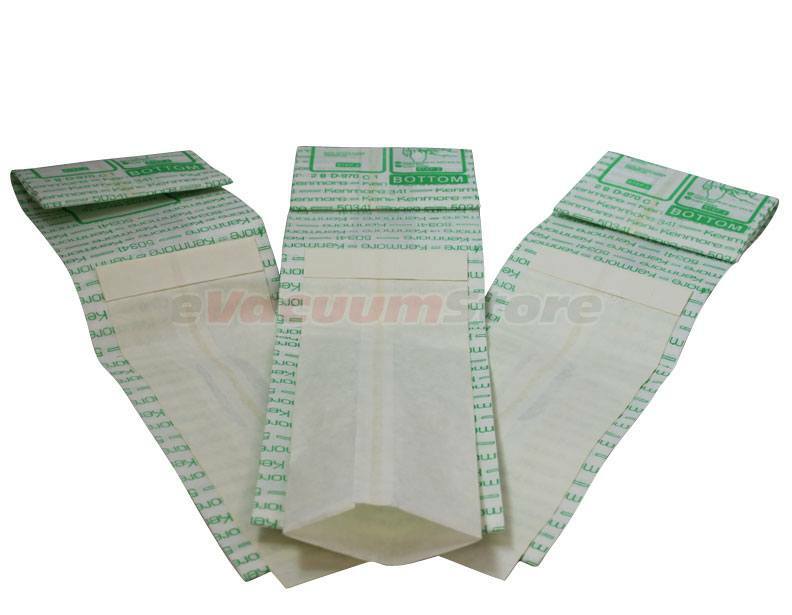 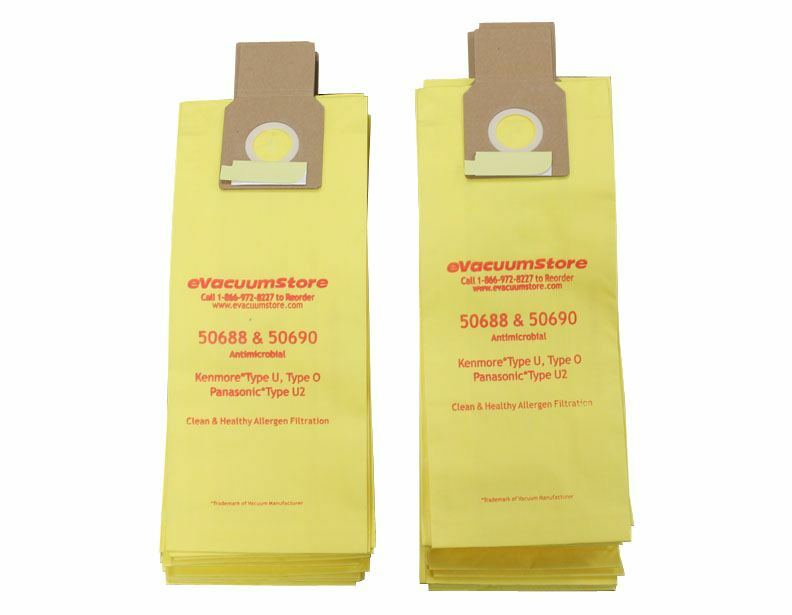 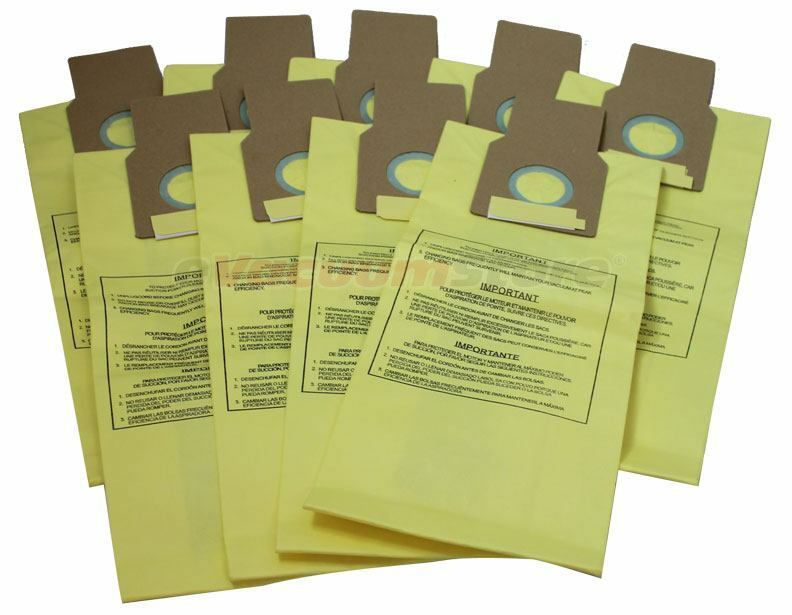 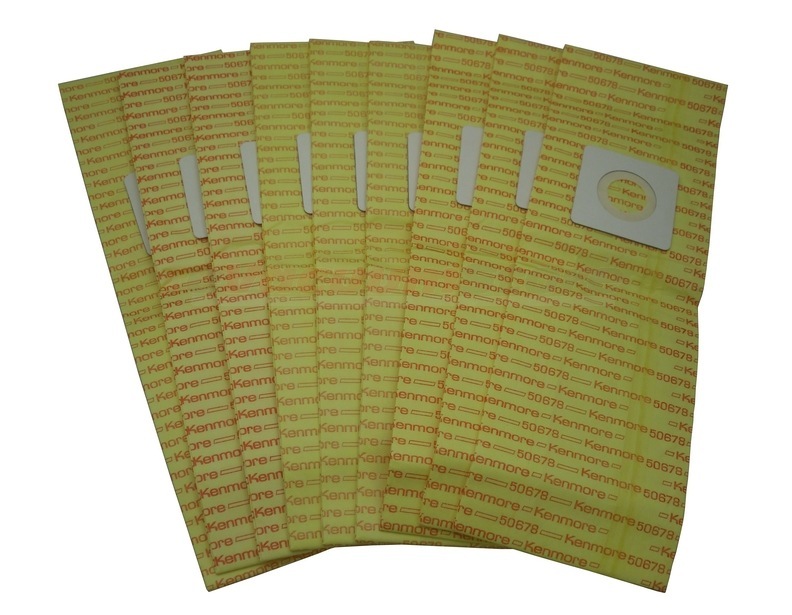 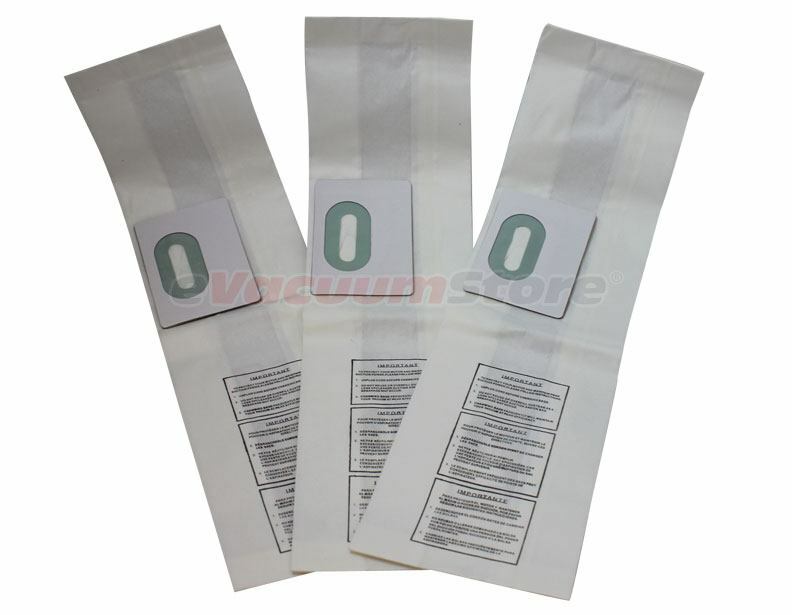 Kenmore vacuum bags have been know to help with allergen reduction by filtering out 99.97% of what passes through them, so make sure to stock up when needed. 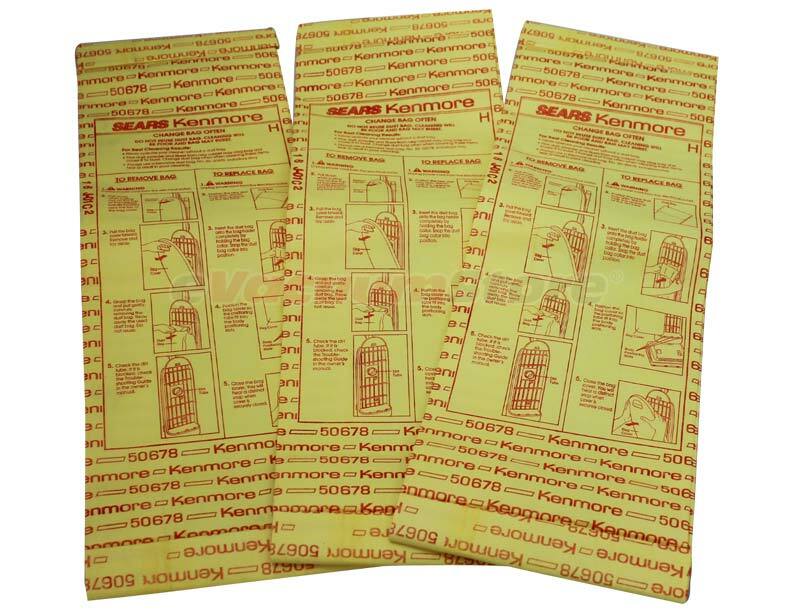 Questions concerning compatibility can be addressed by our expert sales team, so contact them today by calling 866-972-8227!